It seems pretty safe to say that the upcoming new Toyota Supra will not simply be a rebadged BMW Z4, even if the Supra's hardware is largely sourced from BMW. In this case, calling the cars jointly developed might even be a bit of a stretch. Supra program assistant chief engineer Masayuki Kai has said that the Z4 and Supra development teams severed their ties in 2014 and started doing their own thing as soon as the cars' hard points were agreed upon. This differs greatly from the way Toyota and Subaru developed the 86 and BRZ coupes, for example. According to an interview with CNET, Kai said that his development team hasn't discussed the cars with anyone from BMW in four years. "We agreed on the packaging," Kai said at a Supra event in Madrid, "like where is the hip-point of the driver, what's the wheelbase, the width, where's the fuel tank, where's the A-pillar, this was around the middle of 2014. After that we completely separated our team. After that, no communication with each other." Not even Christmas cards? 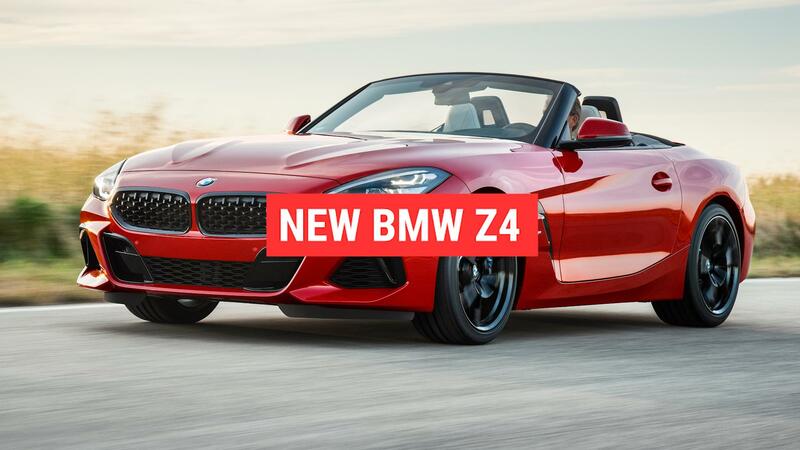 Reportedly, Kai's team has little to no knowledge of the new Z4, apart from the platform. There are a host of shared components developed for both cars, but to the Toyota team, it's not that clear how many of those will actually have been used in the finished Z4. Kai didn't disclose if he has personally driven the BMW sibling. The BMW B58 engine began series production in 2015, so by mid-2014 it could have been ready to be handed over to Toyota engineers in a crate labeled "Use This for Supra, This Side Up." If it can be believed, the entire detached-development story reads like it's simply a positive thing. Instead of just shaping the BMW-related car with a Toyota design language, yet having everything under the skin act identically, Toyota has been able to take the agreed-upon hardware and work it into the direction it sees as the best fit for a car called a Toyota Supra. Masayuki Kai underlined that suspension tuning, throttle response and shifting action have been given as much a Toyota feel as possible — and as seen during our test drive with a prototype G20 3-series, which will share the BMW straight-six engine used the Supra, steering weight and suspension settings can be software adjusted to such a great extent even on the fly that it can feel like a different car for different drivers. But of course, only a side-by-side comparison will really reveal the differences between the Supra and the Z4.